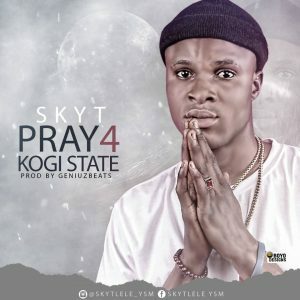 The Kogi fast raising act “Skyt” Small Boi With Big Dream who drop is latest single titled My Girl came back with this hope filled song dedicated to is people of Kogi state. one love too own kogi boy? You people are trying better just try and see the way wizard and Davido do it pls kogi make us happy. I can see Yq is trying, pls our governor pls try and make us happy pls.